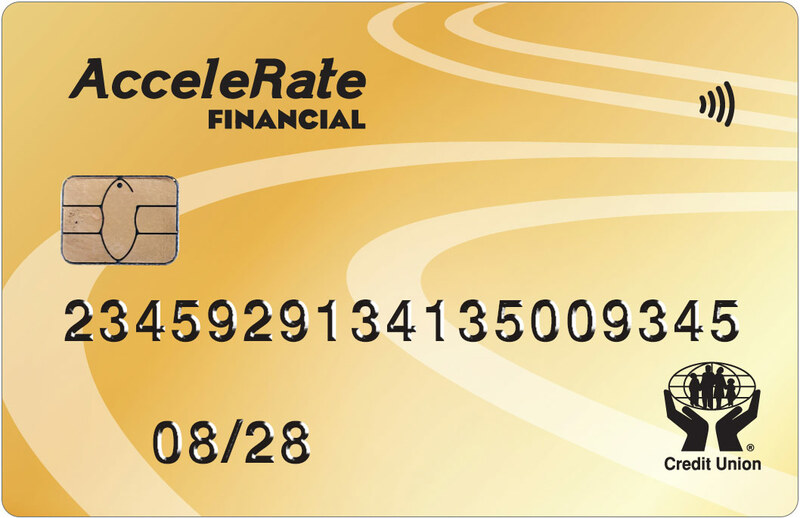 Thank you for choosing to open an account with AcceleRate Financial. We look forward to helping you achieve your financial goals! comply with Canada Revenue Agency’s Common Reporting Standard by completing the declaration of tax residency form attached to your membership application. If you’re already an AcceleRate Financial member and wish to open another account, please visit our Product Forms page, or contact us and we’ll help you out.